A medic with the Washington National Guard is being credited with saving the life of a young girl who was found unresponsive in the back of an SUV, according to a recent press release. Pvt. 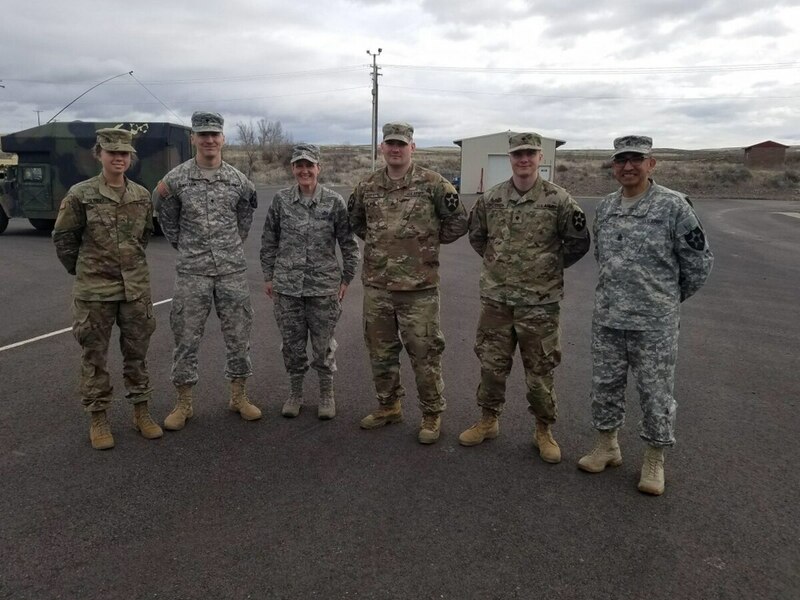 Gracie Hilinski was traveling with her unit, Headquarters Battery, 2nd Battalion, 146th Field Artillery Regiment, on a routine trip from Olympic Armory to Yakima Training Center in south central Washington. Her team was stopped at a fuel station in North Bend when Sgt. 1st Class Jesus Garcia noticed movement in the back of a black vehicle in the parking lot. There was a young girl in the back seat who was non-responsive and without a pulse. By the time Spc. Brandon Issacson heard a call for a medic, Hilinski was already on the scene. Hilinski administered round after round of CPR until the little girl started to make gasping sounds. Hilinski and her fellow soldiers turned the girl onto her side and patted her on the back until she was fully breathing. The girl’s family came to calm the child and civilian EMTs arrived shortly after. Hilinski is being called a hero for her rapid response and calm confidence throughout the ordeal. “Jumping into a scene that terrifies many new EMTs, her actions saved the life of a child,” Garcia said.